The School Nutrition Program uses a variety of materials to teach nutrition education to the students in Bibb County. Managers are encouraged to spend at least one hour per month in the classroom involving students in nutrition education activities and to be a resource for the classroom teacher. Managers are also available to conduct tours of their kitchens. Please see additional Teacher Lesson Plans in our Nutrition Education Section of this website! 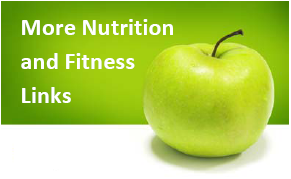 Click here for even MORE Nutrition Resources and Links!